Claude Lorrain, Port Scene with the Departure of Odysseus from the Land of the Phaecians, 1646. Louvre Museum, Paris. Was there a future for the Phaeacians of the Homeric Odyssey? Since 2012, the Centre for Odyssean Studies organizes a series of lectures under the general title Homer: 28 Centuries of Civilization. These lectures are given annually in Athens by eminent scholars working in the field of Homeric studies. 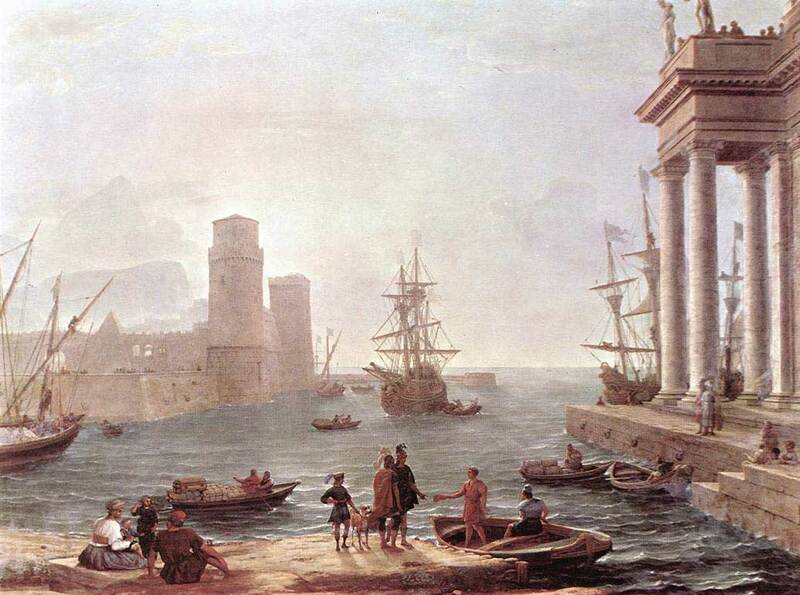 *Image: Claude Lorrain, Port Scene with the Departure of Odysseus from the Land of the Phaecians, 1646. Louvre Museum, Paris.